Several studies have revealed how Indian spices tend to contain certain compounds that could speed up the fat burning process naturally, which simply means you will be seeing a lot more results in your efforts than you usually did. So go ahead and add more of these to your diet and get in shape for the summer! 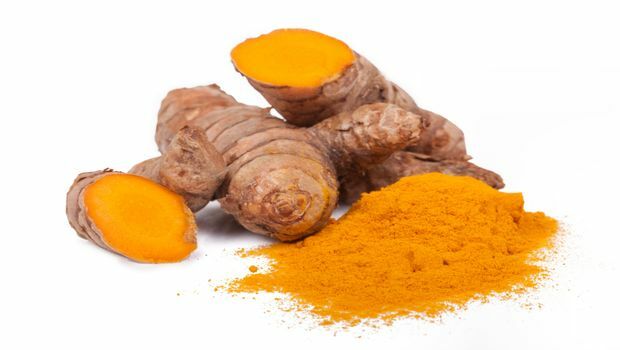 Turmeric is one of the most popular Indian spices, and is well known for its powerful anti-inflammatory action. This spice contains a compound known as curcumin, which has the ability to reduce the levels of LDL (bad) cholesterol in blood, and thereby prevent many related health conditions. Turmeric has also been found to heal the liver and could help speed up the metabolism of fats in the body by decreasing fat storage in the liver. 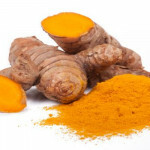 Adding a couple of pinches of turmeric powder to your dishes will not just lend it a good color, but will also give it a powerful healthy punch. Garlic is well known for its ability to boost heart health thanks to its cholesterol lowering action, but most people don’t know that this spice could also help you with your weight loss attempts. Garlic and other members of the garlic family (including onions), contain phytochemicals when help break down cholesterol in the body, thereby helping you shed off all the ‘unhealthy’ fat more easily. Chopped garlic makes for a perfect addition to most food preparations, and lends it a wonderful flavor. Chillies are probably the best spice you could add to your diet to significantly speed up your weight loss efforts. Capsaicin, which is an active ingredient present in most chilli peppers, tends to improve fat burning. What’s more, the consumption of more of these peppers can also improve energy levels in near miraculous ways. Best of all, chilli peppers are extremely versatile, and can be included in most food preparations. Chop up a couple of chilli peppers and add it to your pastas, soups and stews. 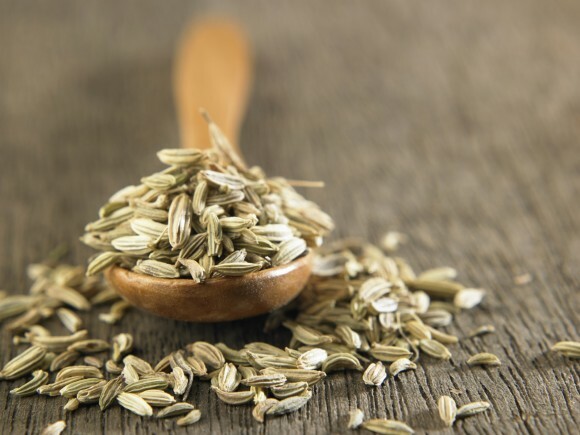 Cumin is yet another spice that is rich in antioxidants, and is particularly good for the digestive systems. When consumed, it is thought to reduce excess body fat by keeping blood glucose levels in check and naturally detoxifying the body. Adding some ground cumin seeds to your foods could lend it a good flavor and help you tackle weight gain as well. Basil is thought to be effective against not just one, but a number of conditions such as arthritis, food poisoning, allergies and even inflammatory bowel disease. Adding a few leaves of basil to your food preparations, or sipping on some basil tea in the morning could improve digestive health, which could thereby, speed up weight loss and fat burning. Clove is known for its unique sweet and spicy flavor, and has been in use since centuries to deal with many health conditions. When consumed, it stimulates the digestive system and fights many bacterial and viral infections thanks to its strong antiseptic and germicidal action, thereby promoting gut health, which is directly linked to weight. Sipping on a cup of clove tea a day could help you keep your weight in check, and could also boost immunity. Ginger is packed with amazing anti-inflammatory properties that work in many ways and boost the natural metabolism of the body. It helps reduce fatty acid levels in blood, and also plays a key role in normalizing the blood sugar levels, both of which are known to promote weight gain. Adding ground ginger to your stir-fries and soups could give it a good flavor and at the same time, give it that healthy twist. Researchers from the United States Department of Agriculture have found that the consumption of a single teaspoon of cinnamon a day could help speed up the metabolism of sugar upto 20 times better. Excess levels of sugar in the blood is linked to fat storage, and cinnamon helps beat this fat accumulation by metabolizing sugars- tackling the issue at the root itself. Try sprinkling a pinch or two of cinnamon over your dessert buns or your ice cream for some natural sweetness. If you havent really tried using Indian spices for weight loss, this post may help! Try adding more of these spices to your diet, and let us know how it worked out!